“Mullica Hill is a well-preserved country village whose streetscape reflects more than 250 years of history. In the late 17th century, English and Irish Quaker settlers established a community centered on the south bank of Raccoon Creek, which became known as “Spicerville,” in honor of prominent landowner Jacob Spicer. The Friends Meetinghouse, built in 1808, recalls the township’s important Quaker heritage. This property is also the site of the first schoolhouse, established in the 1720s, one of the earliest educational institutions in South Jersey. “Originally, Mullica Hill referred only to the settlement on the north bank of the creek and was named for the Mullica (Mulikka) family. Ethnic Finns, born in southern Sweden, they began purchasing property here starting in 1704, with two of the homes they built still standing on North Main Street. By the late 18th century, both sides of the creek were known as Mullica Hill. The village was still sparsely settled at the time of the American Revolution, when a small skirmish is said to have taken place in the valley near the grist mill (The Old Mill). “The town’s first real period of growth began at the end of the Revolution and continued until about 1830. Most of this activity took place on South Main Street, which became the commercial center. It was here at the Eagle Tavern (which still stands) that Harrison Township’s first committee meetings took place in 1844. By contrast, North Main Street was not developed as town lots until the mid-19th century, where many of the town’s larger Victorian houses and the landmark St. Stephen’s Episcopal Church (1852) dominate the streetscape there. 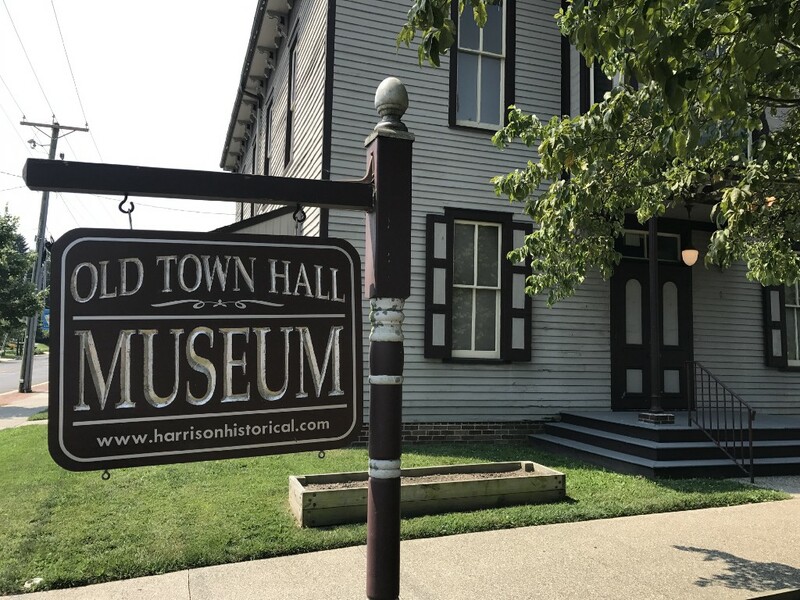 “The town’s second period of growth included several noteworthy Victorian buildings throughout the village, including Old Town Hall (1871), which today serves as the headquarters and award-winning museum of the Harrison Township Historical Society. During this period, Mullica Hill and Harrison Township established a reputation as one of the region’s most productive agricultural areas, leading to the construction of a railroad spur in 1889. The station became one of the nation’s most active shipping points for agricultural commodities. Train service continued until 1950 when the station, located next to Harmony Firehouse was demolished and the tracks taken up. The railroad embankment still survives next to the present-day Old Mill. Thanks to Turk and the Harrison Township Historical Society for keeping a record of our rich history. Louis Manzo is the mayor of Harrison Township. He can be reached via email at lmanzo@harrisontwp.us and online at www.harrisontwp.us.